In this delightful book you have the solution for how to translate what we, as adults, know about the TCK experience, into language and concepts that children who grow up globally can relate to. This book offers clear strategies for parents, educators, others who work with TCKs, and the TCKs themselves, on practical ways to translate theory into practices to help children navigate the chronic cycles of separation inherent in a TCK’s childhood. Beautifully written, B at Home: Emma Moves Again is a must for parents, teachers and organizations that support global nomads. 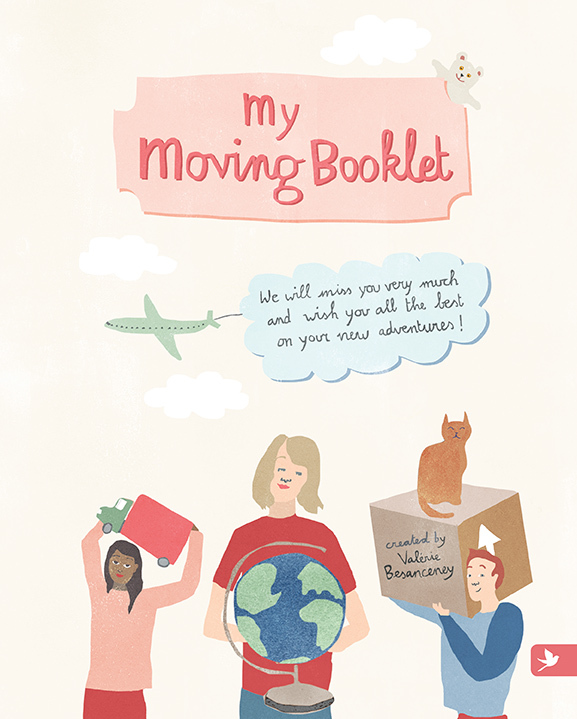 Adults who work with families in global transition will find it added to their ‘go to shelf’. Tidbits such as ‘ ... home will never ever be one place. It will be constantly moving. Like the waves, like the beads in the kaleidoscope’ has made this one of my favorite books! This is a book that will help children and their parents (and stuffed animals!) with any transition or move.